Back in 1998, Ma Lunzy and Benoît Vermander had a dream; a primary school in Ma’s home village of Yangjuan, which would provide elementary education to a community where less than half the children ever went to school, and would also serve as a community center. Through the efforts of many local and outside people, this dream came true in September, 2000, as the Yangjuan Primary School welcomed its first 140 students from Yangjuan, Pianshui, and Mianba villages, in kindergarten, first, and second grades. By 2004, the school had 320 students in first through sixth grades, and the first class graduated in July, 2005, many of them to go on to middle school, then to high school and college, with help from Cool Mountain Education Fund. Now over 20 Yangjuan School graduates have finished four-year or three-year college programs, and have joined the workforce as teachers, local officials, engineers, or corporate employees. In summer 2016, however, we received news that Yangjuan Primary School was closed as of the end of the 2015-16 school year, and all teachers and equipment would be moved to nearby Baiwu Comprehensive School. What happened? Mainly what happened was history. If elementary education was unusual and middle and high school education were rare in 2000, by 2016 all children attended elementary school in Yanyuan County, and almost all went on to middle school, which was tuition-free. Urban schools in Yanyuan county town provided bright, modern classrooms, fancy equipment and, for the best students, internet-based education that connected them with the best schools in the provincial capital of Chengdu. Families’ income was rising; they could afford to rent a room for their children to stay in the county town and for grandparents to take care of them while they attended the modern schools. More and more parents went to China’s big cities as migrant laborers, and many families moved out of Yangjuan, Pianshui, and Mianba altogether, to Yanyuan or even to the prefectural capital of Xichang. 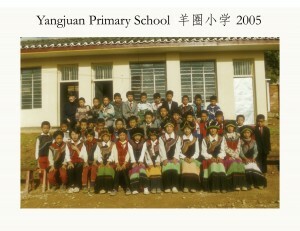 Starting in 2011 or 2012, enrollments at Yangjuan began to fall, as families and education moved with the times. By the final academic year 2015-16, Yangjuan was the only village school remaining in Yanyuan, and it had only 4 full-time teachers and 76 students left. 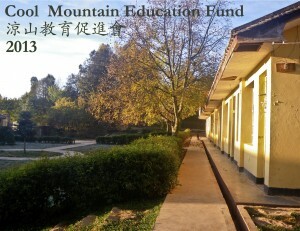 The County Educational Bureau conducted an investigation, and determined that Yangjuan Primary School no longer justified its investment in teachers and resources. Looking back on it, this should not have been a surprise to any of us, only perhaps that it happened sooner than we expected. History moves on. 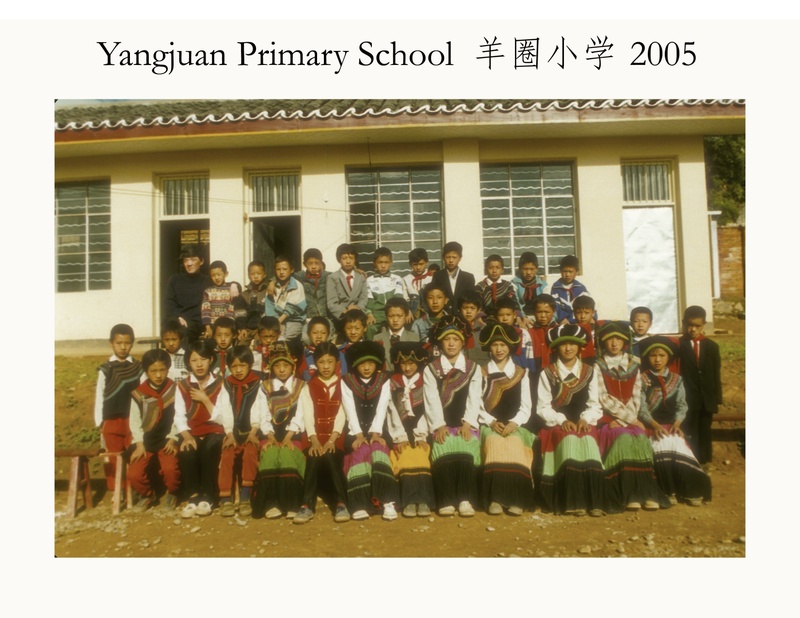 Yangjuan School gave a generation of Nuosu children the opportunity to have an education, a decade or so before such an education became an expectation for everyone. Walking through the grounds of Yangjuan School this summer, one had an eerie feeling. The big walnut tree, the spruce in the middle of the courtyard, all the signs with slogans from Hu Jintao and the billboards celebrating the founders, were all there if a little bit faded. But we knew that the chanting voices from the classrooms or the cacophony of recess would never ring out there again. End of an era, understandable in light of social change, but a bit mournful nevertheless. Still, our task is not done. We have three more classes of Yangjuan Graduates who are still to finish college, and we want to make sure we can continue to help them through scholarships. Please consider contributing so we can finish our project.